Participating in the conversation—it was the hottest media buzz-phrase in 2009 and continues to be a hot topic in 2010. So what does it mean? 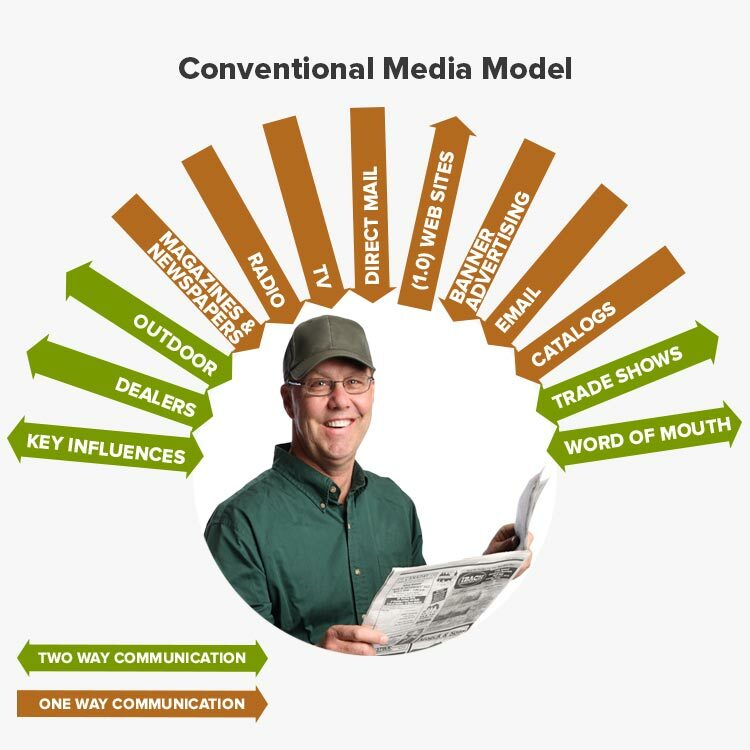 It means that the direction of ag media is changing dramatically, and more clients than ever are asking for guidance. Clients and marketers alike are accustomed to one-way marketing and being in total control of the message. We’ve successfully built brands, awareness and familiarity through the traditional outlets of print and broadcast media. 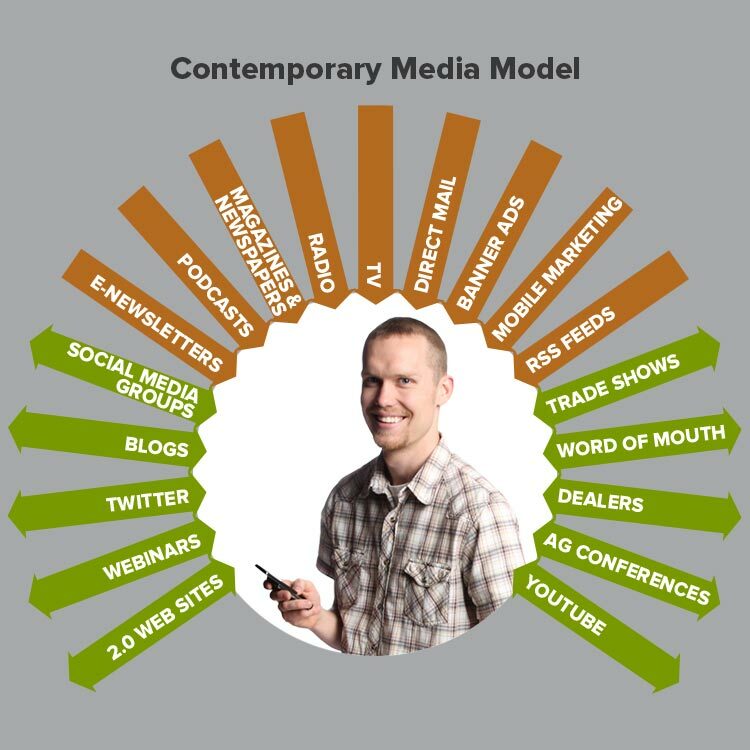 A typical two-way marketing conversation involved trade shows, key influencers and dealer support. The conversation occurred during the consideration and purchase phases of the buying process, and the marketer was able to maintain some control of the message. A younger generation of decision-makers wants to receive information differently than the older generation. Customers are more involved in our marketing strategy; they are joining the conversation at the awareness and familiarity levels. Social media makes controlling the message a challenge at every level. We need to work harder to stay on message through the entire buying cycle of awareness, familiarity, consideration, purchase and use.